Take the Lenten Challenge, Reaching Millennials and More! Adella and I are hosting a seminar in our parish again this winter. It is the best thing we do for our marriage, and is our annual re-commitment to the joy of PTA. It reminds us that good habits and the support of other people help us sustain changes in our marriage. Once something becomes a habit, it requires little energy on our part; it is almost automatic. Like riding a bike! and taking advantage of the support of friends. We change more easily and quickly if others do it with us, because accountability is a huge help. We invite you to use Lent to rekindle or reinforce the habits of prayer, conversation and loving acts that you began in the Marriage in Christ seminar. Join us in the Lenten challenge below. Invite the Holy Spirit to empower you! Share your successes and bright spots on our Facebook page . ONE: Download the Lenten MIC material or use the Seminar Manual or Follow Up Manual. TWO: Find another couple. Agree to let each other know how you are doing once a week. We came to the The Marriage in Christ seminar with a good marriage and finished with a deeper, enhanced love for each other and for Christ that lifted our marriage to a robust and powerful level. The PTA throughout the week strengthened our love and respect for each other, helping us to realize that God comes first and he is always with us. SHARE this schedule of seminars happening near you with other couples. 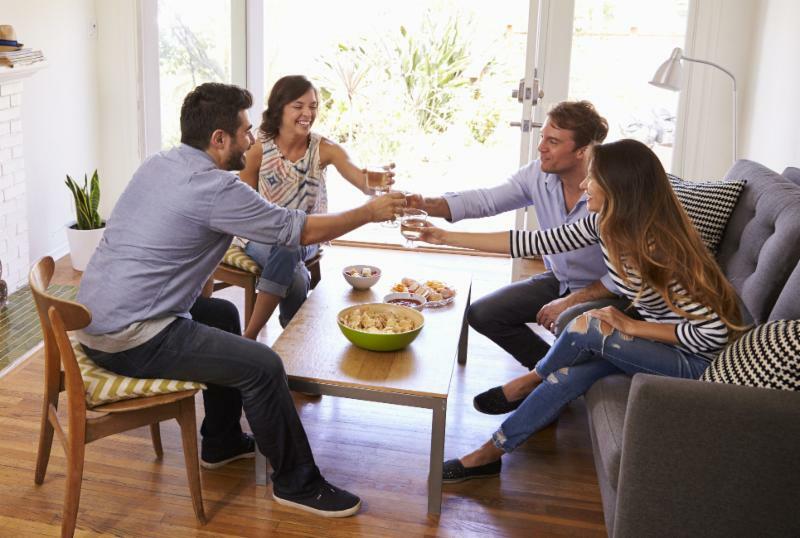 Take the next step and HOST a seminar for a small group. CLICK HERE to get started! SUPPORT your married friends with fellowship and prayer. Every marriage needs encouragement.  Marriage in Christ is part of a 2 year collaboration with the Archdiocese of St. Paul and Minneapolis to bring the Marriage in Christ seminar to 400 newlywed couples. The goal is to support newlyweds in developing good habits and managing priorities beyond their wedding day. 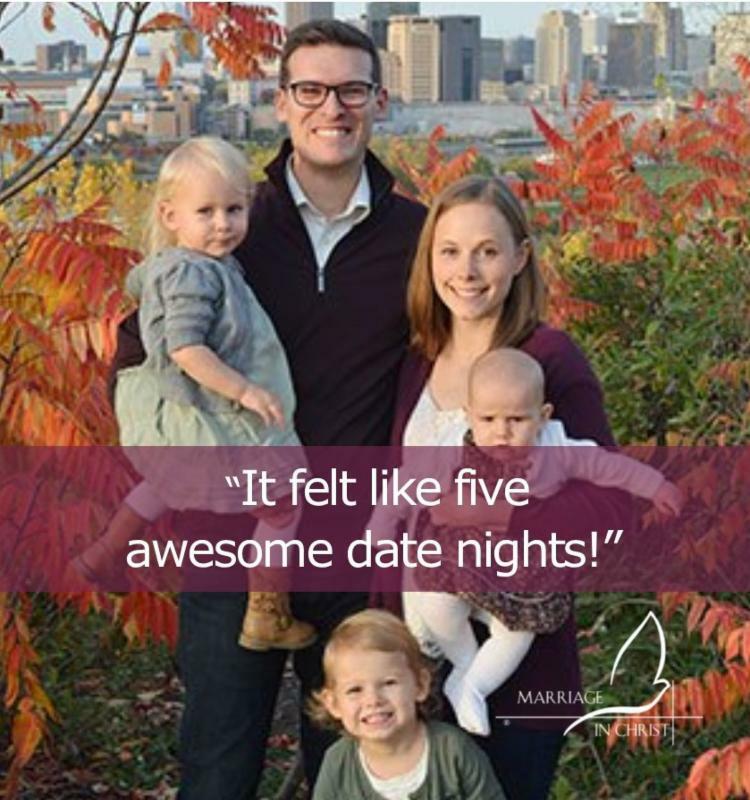 The Catholic Spirit, official newspaper of the Archdiocese, recently featured the efforts and success of reaching millennial couples in churches across the Twin Cities. 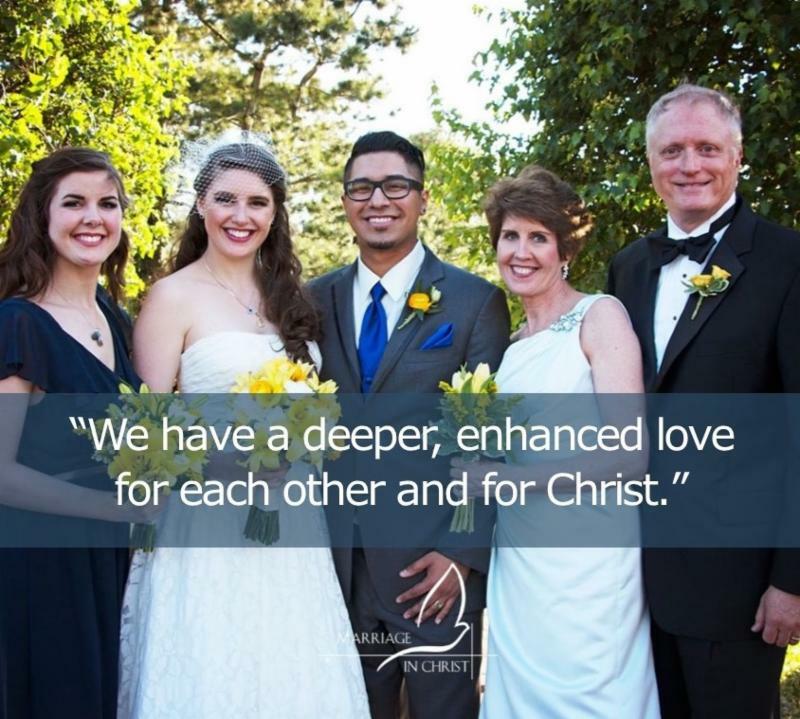 We invite you to make a financial contribution towards Marriage in Christ. Your gift will help us reach hundreds more couples in the next year and bring the seminar to more churches and neighborhoods throughout North America. Hold that kiss for an extra six seconds! Leave a love note for him/her on the pillow. Get to know your spouse like you never have before by doing something they enjoy. STRENGTHEN MARRIAGES, CHANGE THE WORLD!